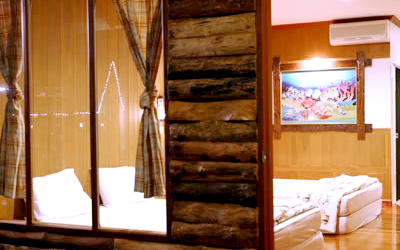 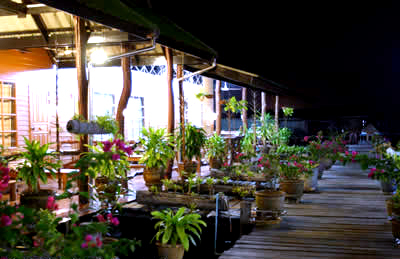 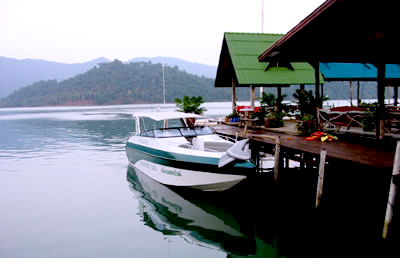 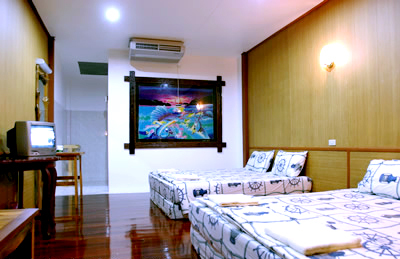 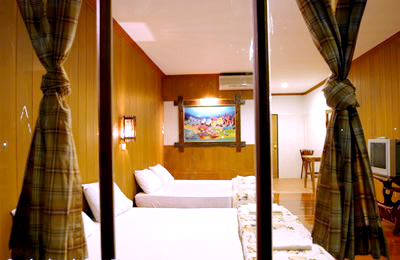 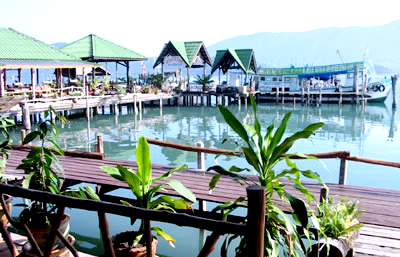 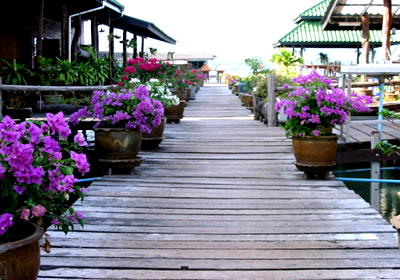 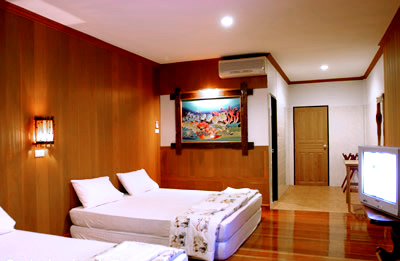 Salakphet Resort provides superior accommodation, surrounded with the sea of Salakphet bay. 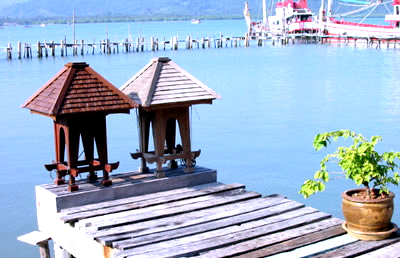 You can touch the fisherman lifestyle along with mountains Discover the miracle of under waterworld, white sandy beach, and the beauty of Trat sea.Salakphet Seafood surrounded wiht the sea of Salakphet bay. 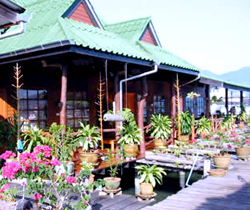 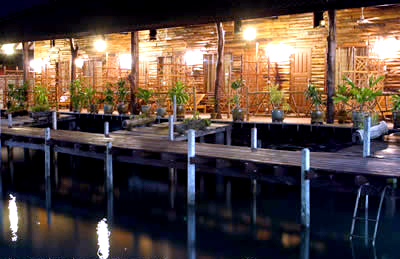 You will find good taste cousine and fresh seafood with friendly services.